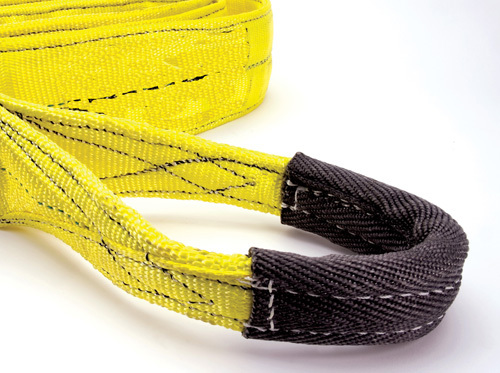 The web sling is lightweight, flexible, relatively soft, and suitable in applications were minimal damage to the load’s surface finish is important. 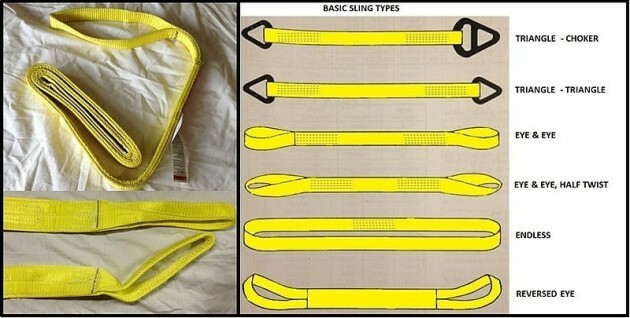 Exposures to certain chemicals and high temperature are important considerations when choosing a sling. Nylon webbing is resistant to most regularly encountered chemicals with the exception of moderate strength acids and bleaches. 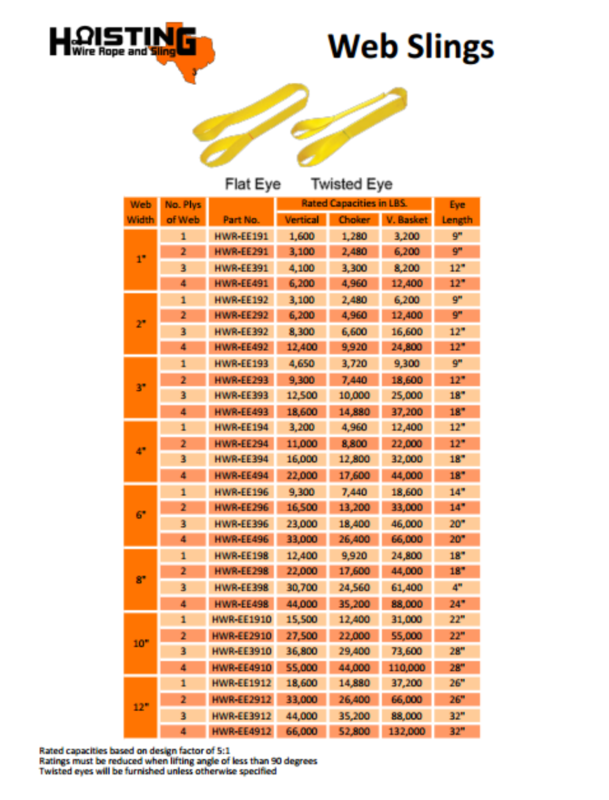 Elevated temperatures (above 200° (degrees) F) significantly reduce the rated load capacity of the nylon webbing sling. While not as much of a problem, prolonged exposure to sunlight results in UV degradation of the sling.